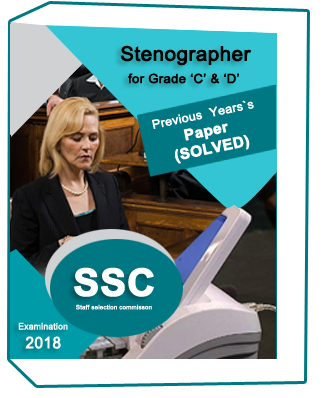 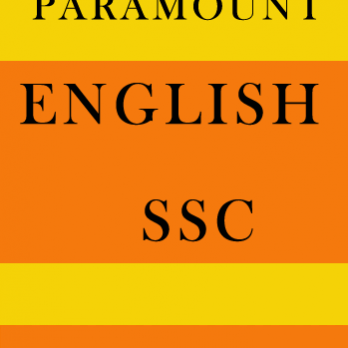 SSC-Stenographer-for (Grade C & D)- previous years solved paper ( 2018 ) is describe Question paper from previous year 2017 and 2016 included paper in this notes. 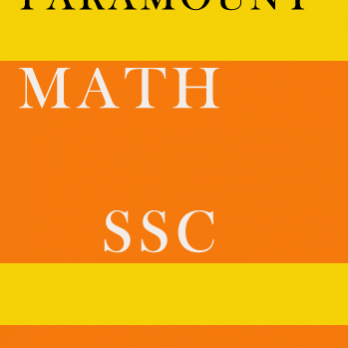 This notes is best for practice of SSC exam . 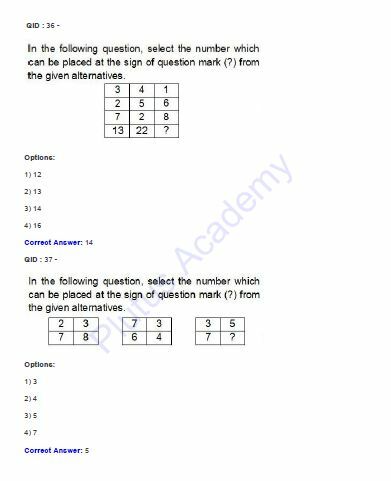 For inquiry notes related any problem student you can contact our customer support number is 1204221413. 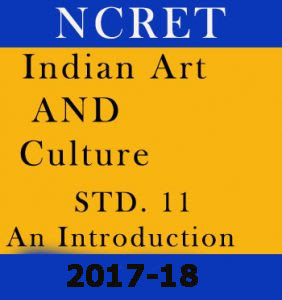 For exam notification related details student you can join our whatsapp group on 9958444212.